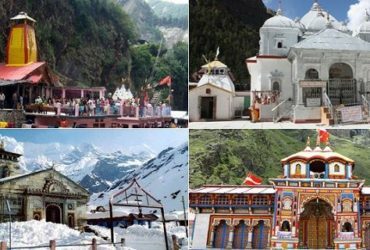 One of the most important Hindu pilgrimage circuits, Yamunotri, Gangotri, Kedarnath and Badrinath together constitute the Charm Dham Yatra. 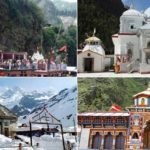 Yamunotri is home to the temple dedicated to Goddess Yamuna and the holy springs at Jankichatti. 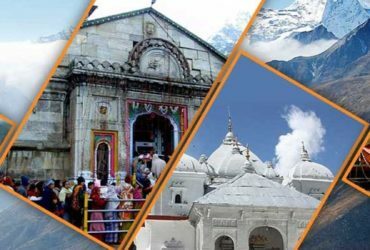 Chardham Packages from Chardham Tourism an initiative by Govt. 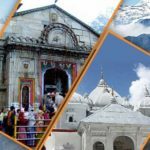 approved travel agent Dada Boudir Tour & Travels (regd.) 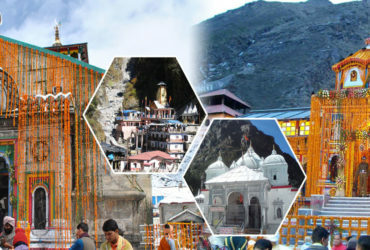 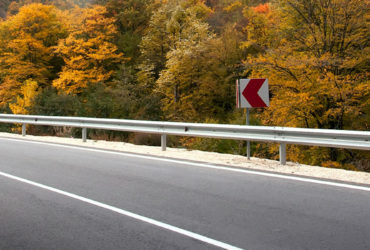 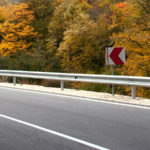 is to bring all the services related to chardham package in Uttarakhand under one website. 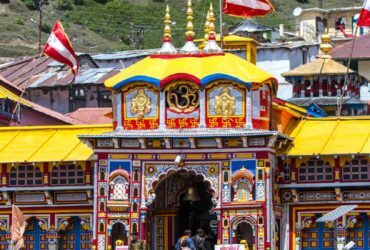 We deal in all major pre-made and customized 2018 char dham yatra tour packages, 2018 chardham hotel booking, 2018 chardham helicopter services, 2018 chardham taxi service, chardham camps, Chardham Package 2018, Chardham Yatra 2018, Chardham Tour 2018 etc. 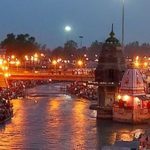 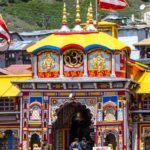 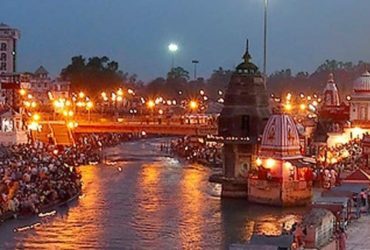 Chardham Tourism is one of the special chardham yatra travel agent in Haridwar to offer best and affrodable chardham yatra packages and services in entire Uttarakhand.